I know it’s been a while since I’ve posted. I’ve also been neglecting Twitter and Facebook, for those of you who follow me there. Bad Chris! Truth is, I’ve been trying to cut down on my internet time in order to get more writing done. I love the internet. I really do. There are so many interesting, hilarious, and occasionally educational things out there that it’s a constant battle to actually turn it off and walk away. So in order to actually use at least some of my non-university-related time for writing, I’ve had to force myself to limit my internet time across the board, and that includes things like blogs and Twitter. Don’t Be a Hero: First Draft Complete! 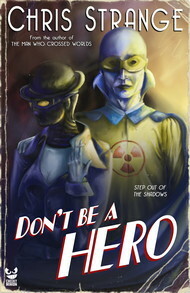 Since I finished up The Man Who Crossed Worlds, I’ve been working on my superhero novel, Don’t Be a Hero. 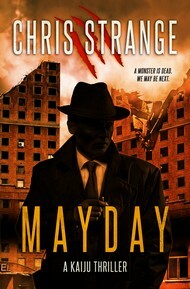 Set in an alternate New Zealand in 1969 after superheroes have fallen from grace, the novel follows the adventures of ex-heroes Spook and the Carpenter as they make a living doing the sort of private detective work that normal humans are incapable of. They think they’re taking on a simple case to tracking down the kidnappers of a metahuman teenager. But they are about to be drawn into the machinations of a supercriminal gathering the remnants of the golden age of superheroes to his banner by whatever means necessary. 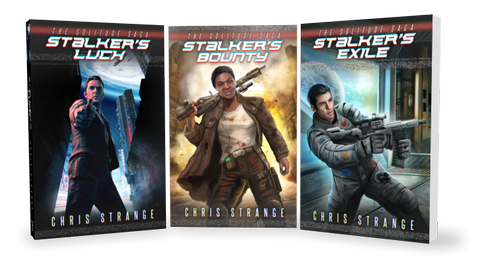 A supercriminal intent on changing the world forever. A supercriminal with nothing to lose. Unfortunately, the first draft of Don’t Be a Hero took much longer than I anticipated. My writing slowed almost to a halt over the Christmas period, and it wasn’t until late February that I actually managed to get the damn thing finished. The final word count came in at a little over 110k words, although I expect that will grow a little on subsequent revisions as my endings tend to run short on the first pass. I have to admit I was feeling a little exhausted by the time I finished. This has taught me that I get a bit run down if a project goes on too long. I’m absolutely in love with the book, but I need to take a break from it before I get started on the second draft. Which brings me to what I’m doing now. The Man Who Walked in Darkness: First Draft 50% Complete! 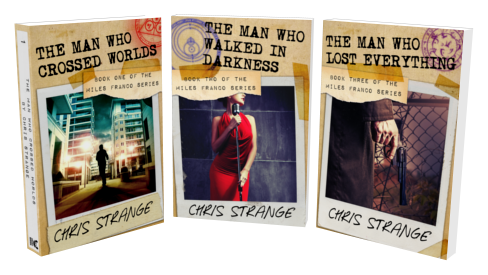 The second Miles Franco book picks up about six months after the events of The Man Who Crossed Worlds, and follows Miles trying to pick up the pieces of his life. But he’s only just starting to get things together when the cops show up again. But not to arrest him this time. They’re here to inform him that his friend, the jazz singer Claudia Hennel, has been killed. 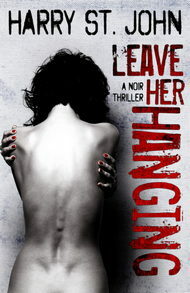 Haunted by the things he’s done and determined to get revenge, Miles sets out to find the killer. But in Bluegate, nothing is ever as simple as it seems. And the world is changing. All the worlds are changing. Writing for The Man Who Walked in Darkness has been a lot smoother. I’ve given myself a word count goal per day that means I’ll get the draft done in a reasonable amount of time without burning myself out or compromising other areas of my life. So far, I’ve managed to keep to that pretty well. My current word count *checks Scrivener* is 47,430 words of an estimated 90,000 or so total. So I’m over halfway there. I’m having a lot of fun being back in Miles’ head, and he is–of course–getting into all sorts of trouble. The plan is to complete the draft of The Man Who Walked in Darkness sometime during April (fingers crossed), take a short break, then jump back into revisions for Don’t Be a Hero. From then on it’ll be an editing frenzy of Hero and then Darkness. Unlike some writers, I actually enjoy editing. It’s great to have the framework of the story already there, and now I get to build it into something beautiful and awesome. I’m looking forward to it. If people are interested, sometime soon I might do a post about how I do my outlining and writing. I’ve got rows of index cards stuck to my wall next to my computer to show the scenes, acts, and major characters of Darkness, and it’s begging to have a photo taken. We’ll see what happens. 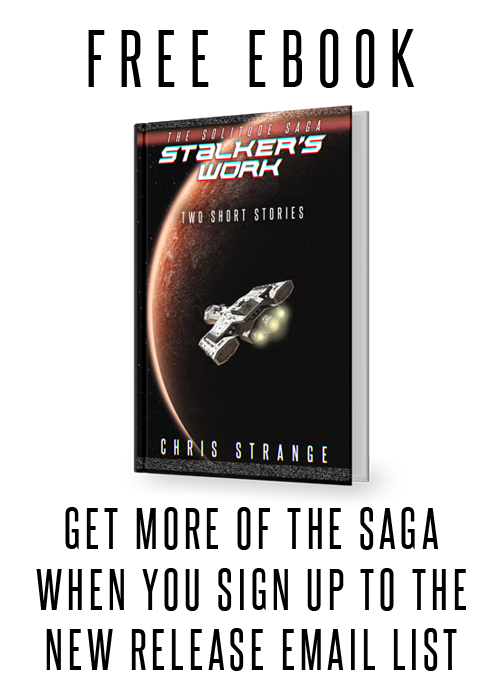 I almost forgot (actually I did forget and I had to come back and edit this post), if you want to find out as soon as either of these books are released, sign up to the mailing list on the top right hand side of the page. I’ll fire off an email to you when they’re available. Don’t worry, I’ll only email you when there’s a new release and no one else besides me will have access to your address, so I won’t be spamming you. Anyway, thanks guys.